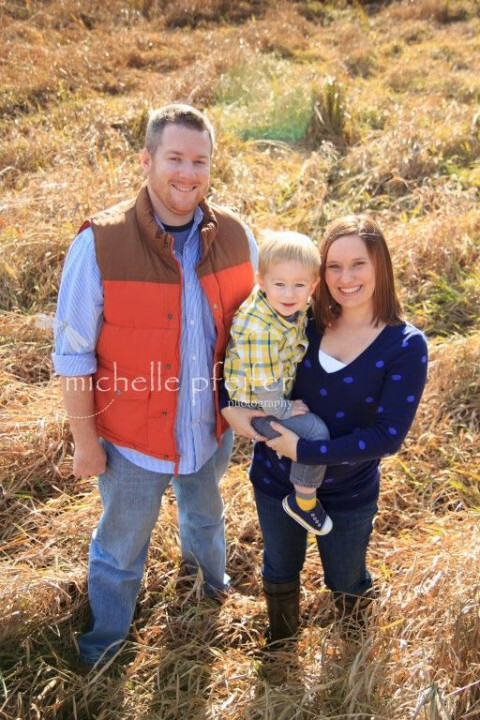 Click/tap here to find the best Suamico, Wisconsin professional photographer for your needs! Commercial, Industrial, Aerial, Architectural, Digital, Artist Reproductions, and lab and laminating services. Over 30 years of experience. Underwater, landscape, and nature photography. Also includes a special educational section on photography and camera fundamentals. Mark Hawkins Photography is a small imaging business located in Green Bay, WI. Adam Shea Photography offers low-priced packages and remarkable photos. His dedication to your 100% satisfaction sets him apart from other photographers. It is easy to view, order, and share your photos. No hidden fees or extra costs. Check him out! High end photography Live Love Leave a Legacy family studies. Sorbet wild and fun new children's line, along with classic portraits of infants and older children. Very upbeat and creative senior Sessions and portraits. Check us out. Northeast Wisconsin's Premier Wedding Photojournalist. 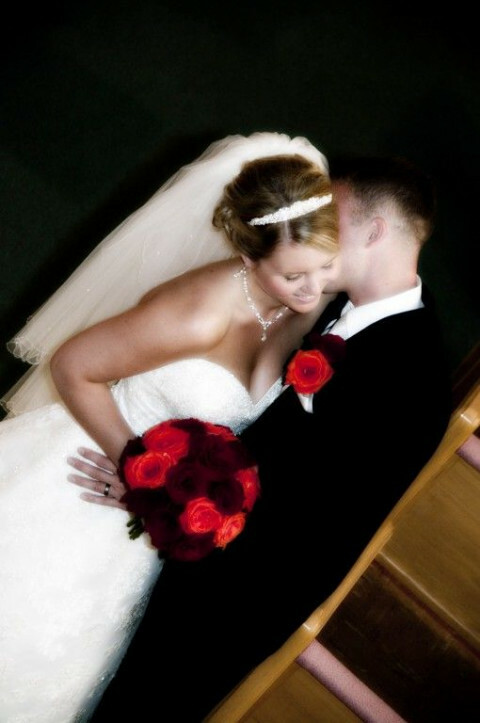 Ardent Photography was created with a strong enthusiasm towards creating a beautiful image. The word 'Ardent' means devotion, glowing and passion. It is with these feelings that your photographer, Amy Gaerthofner, approaches every shoot. Photography is both science and art. It is also magical. It is the means by which we can stop time and we are gifted with the opportunity to re-live a priceless moment or to experience emotions tied to an event in our lives.